How Far is Triangle Anish Smart City? 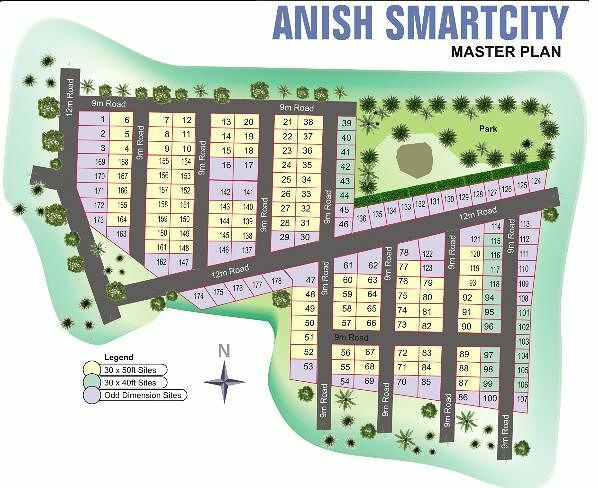 Anish Smart city is a premium residential villa plots project with lots of amenities. Connectivity...viz, 6 Lane Super Express Highway, Satellite Ring Road, Intermediate Ring Road Close to Bangalore - Malur Local Railway Station Walkable distance to ITC Closer to Hospitals, Schools, Banks Already 100 plus MNC & National companies are under construction It is the starting point for 468 Japanese companies (Japanese Zone) 50 plus MNC and National companies are already under operation Close to LAKHS OF EMPLOYMENTS ZONE 3000 Acres Companies Zone viz., Narasapur Industrial Area, Malur Industrial Area Close to Honda Motorcycle & Scooter India, Volvo, Unilet,Indo, ASK,Mahindra Aerostructure Pvt Ltd, Jay Unshin Ltd, Exedy Clutch Pvt. Ltd, Scania Commercial Vehicle India Pvt. Ltd,Bando India Pvt.Ltd, Apex Auto..